From 15 months to school age. Waterford West Education and Care Centre operates Monday to Friday 6.00am to 6.00pm.We are closed on weekends and public holidays.We aim to be flexible with changing schedules days where occupancy permits. Our centre provides our enrolled children with a free courtesy bus service that assists in home pick up and drop off to and from our service.We understand the importance of providing our families with a work/life balance, however this service is subject to availability and catchment requirements. 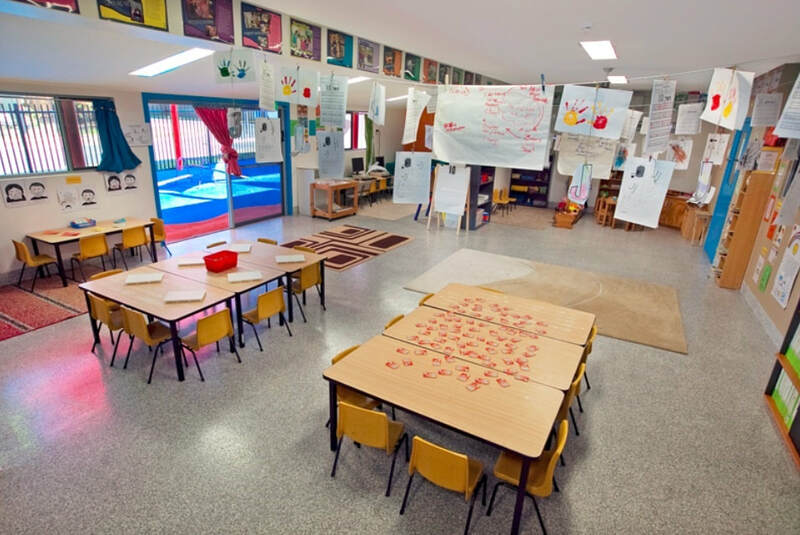 Our bright and inviting indoor environments offer a range of high quality resourced areas that engage children in age appropriate experiences.Our classrooms are set up with care and consideration as to how we can extend children’s interests and meet outcomes for learning and development. Our outdoor playgrounds are state of the art, with fixed and portable equipment for children to play and learn.We have three playgrounds at our centre which are accessed by all children on a rotating basis.Our most popular playground, featuring our own water facility, is hands down the favourite outdoor environment, amongst children in the hotter months.Our colourful shades along with our daily practices help to make our centre sun smart and as such is recognised by the Cancer Council of Australia for promoting sun safety. 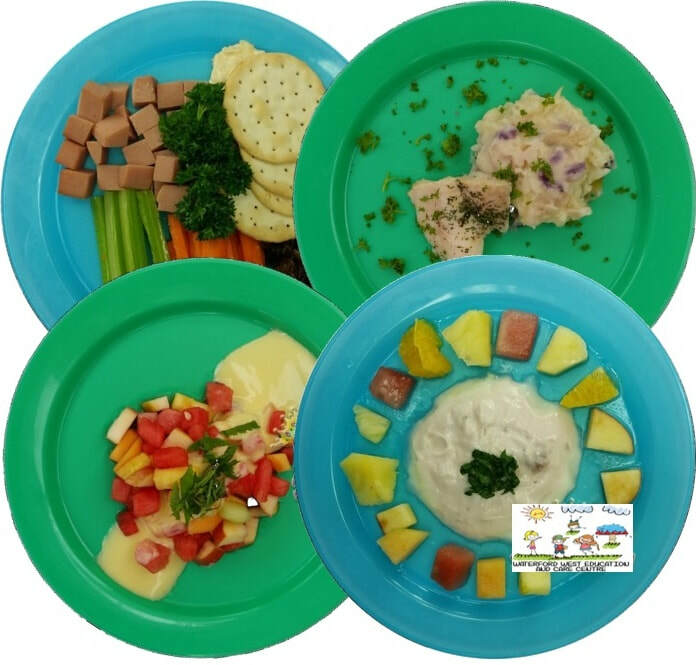 Our centre provides children with three set meals per day, based on the national dietary requirements, on a four week rotating roster.These meals are cooked by our own qualified centre chef and prepared in our Logan City Council 5 star rating Kitchen.At Waterford West Education and Care Centre we aim to be inclusive of all children and make adjustments to the daily menu based on your child’s dietary and cultural requirements, if and when needed. 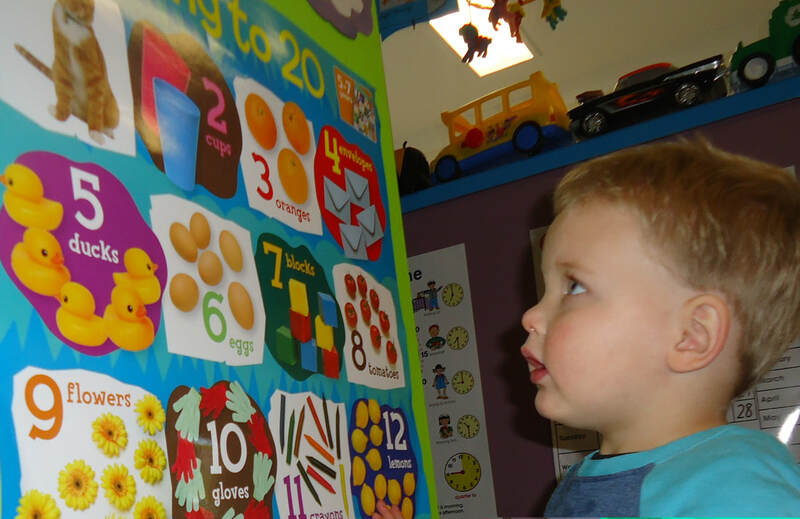 Waterford West Education and Care Centre provides Early Years Programs for children to engage in purposeful and meaningful experiences from the ages of 15 months to 4 years. 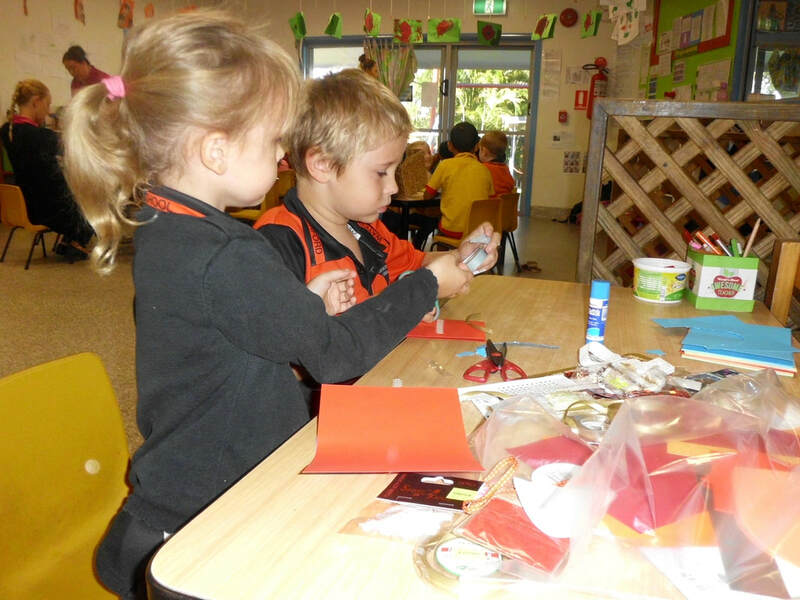 Our programs are delivered by qualified educators who are trained in the Early Years Learning Framework that governs Early Childhood Education and Care in Australia. Each room has its own program designed to ensure that all children, receive age appropriate, high quality experiences that are designed to further their learning and development. 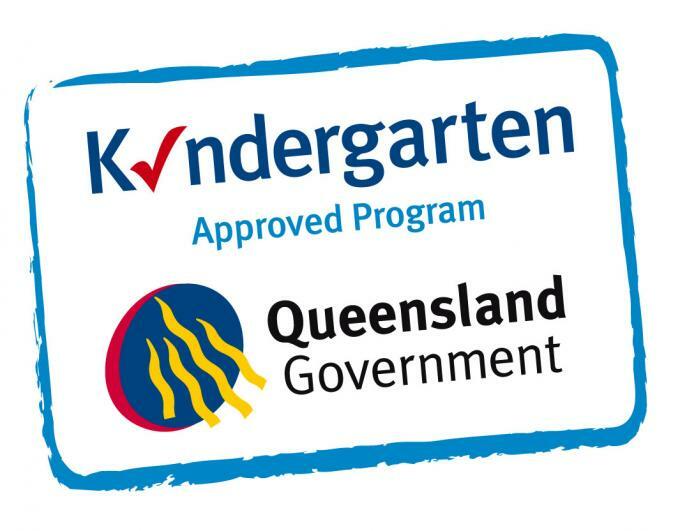 Waterford West Education and Care Centre provides a Kindergarten Program based on the Queensland Kindergarten Learning Guideline. The Program is delivered by a Fully Qualified and Registered Teacher, who ensure that the program meets national and state quality standards and regulations. Our Kindergarten Program is designed to develop children’s physical, social, intellectual, language and emotional abilities. At Waterford West Education and Care Centre, we are passionate about Education and Care and as such ensure that our team has the necessary qualifications to ensure the highest standards of educational programs delivered to children. Our Full time, on site Director, is available daily from 8-5pm and holds the qualification of Diploma in Children’s Services or higher. Our Lead Educators have or are currently studying towards gaining their Diploma in Children’s Services or higher. Our Assistant Educators have or are currently studying to gain their Certificate III in Children’s Services or higher and work under the supervision of a Lead Educator. All Educators are trained in First Aid, Asthma and Anaphylaxis and CPR Procedures, as well as hold a Positive Notice Blue Card for Working with Children.